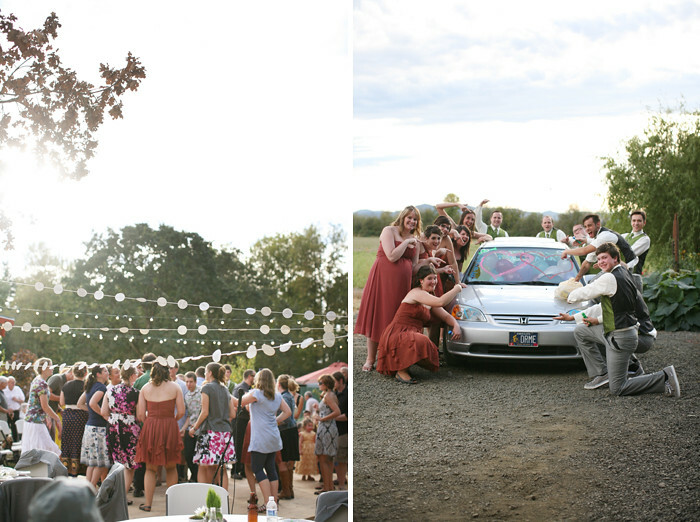 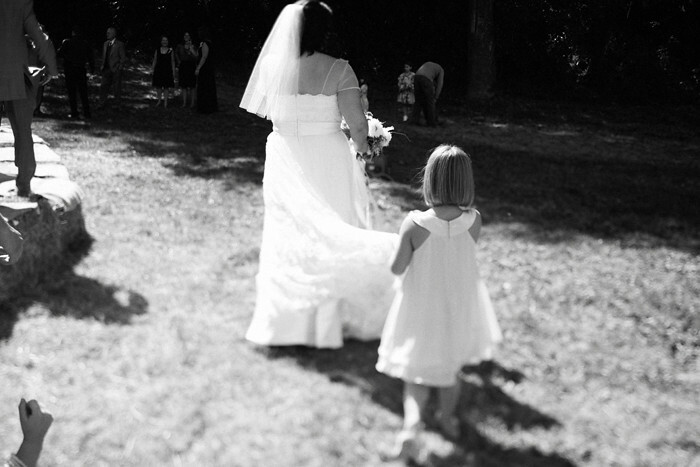 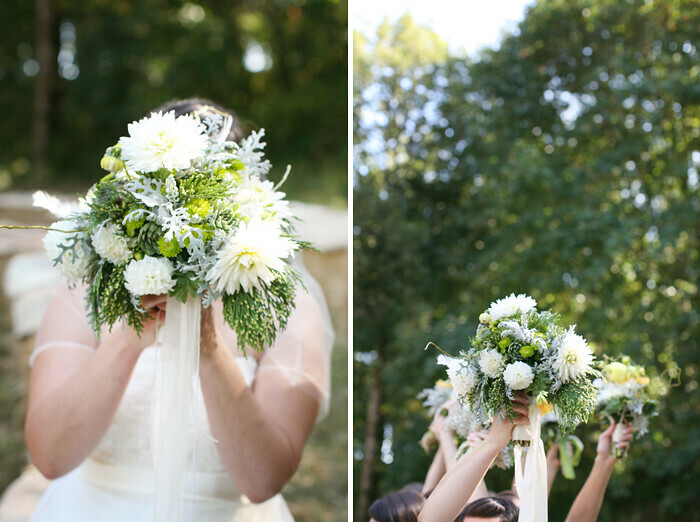 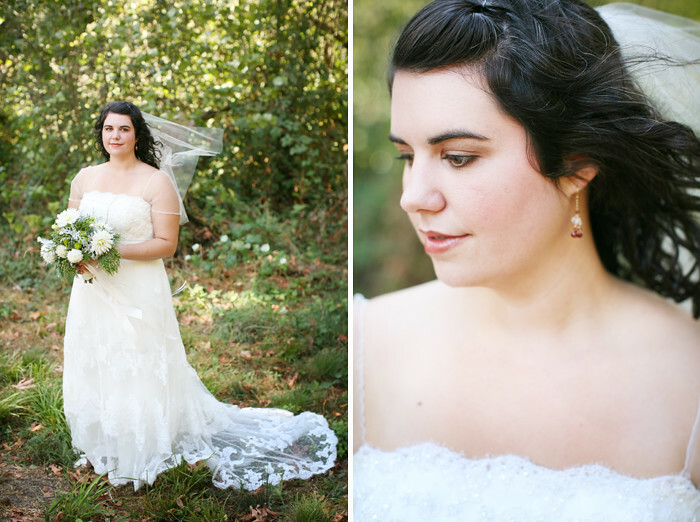 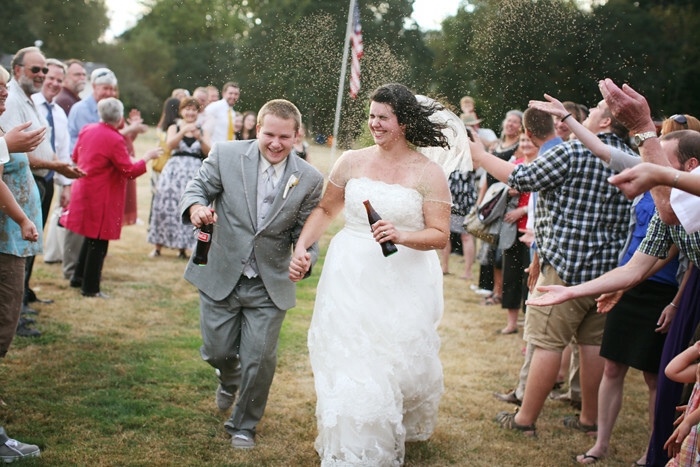 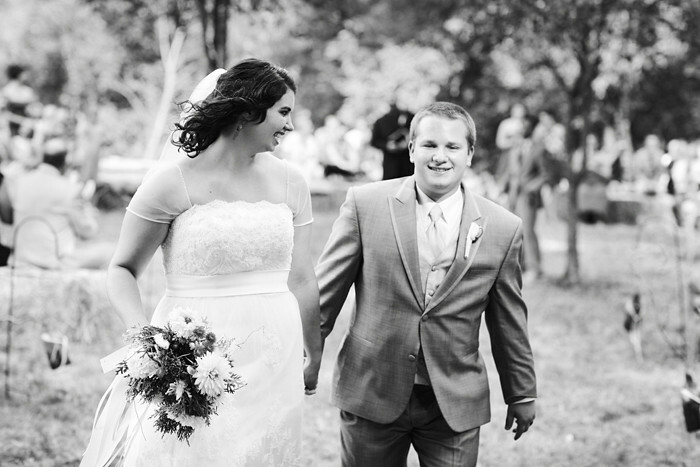 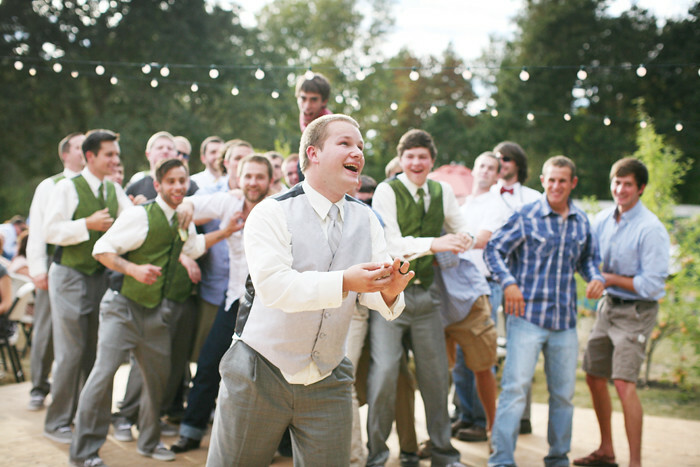 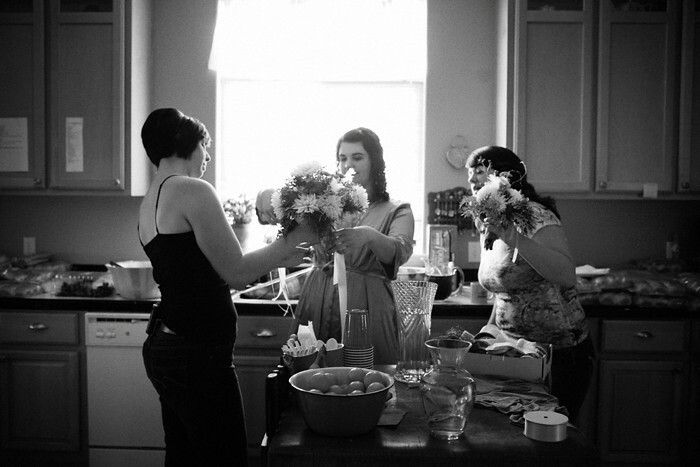 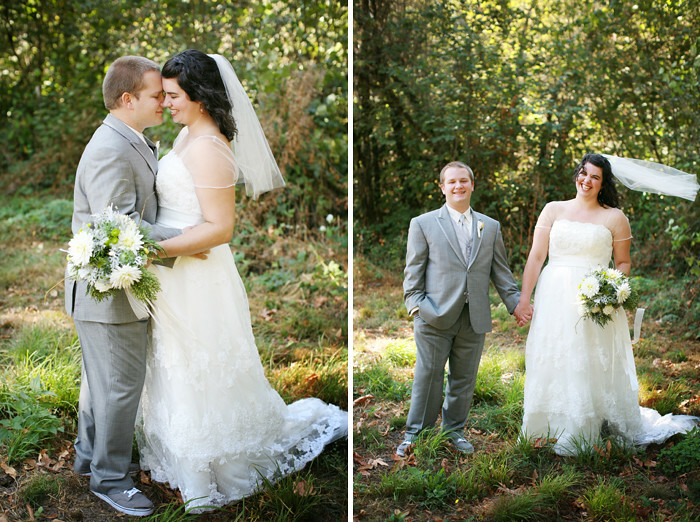 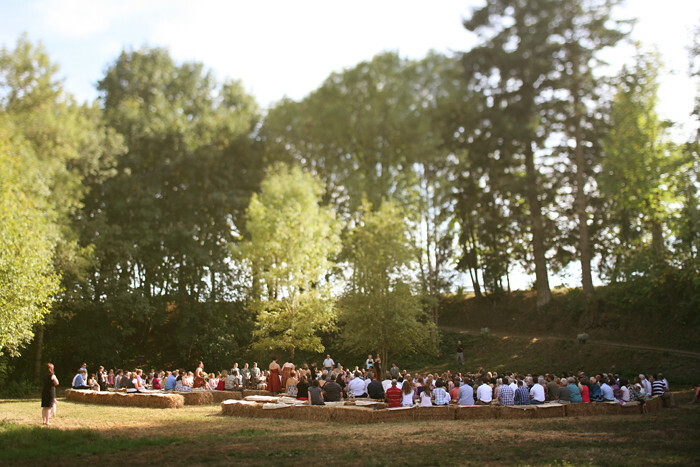 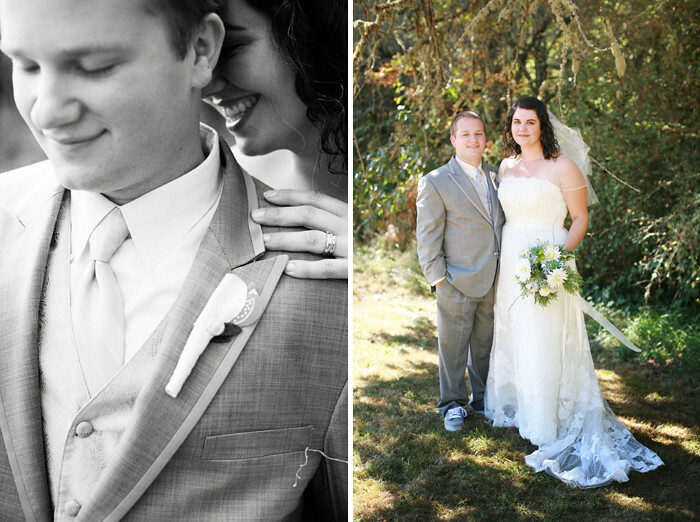 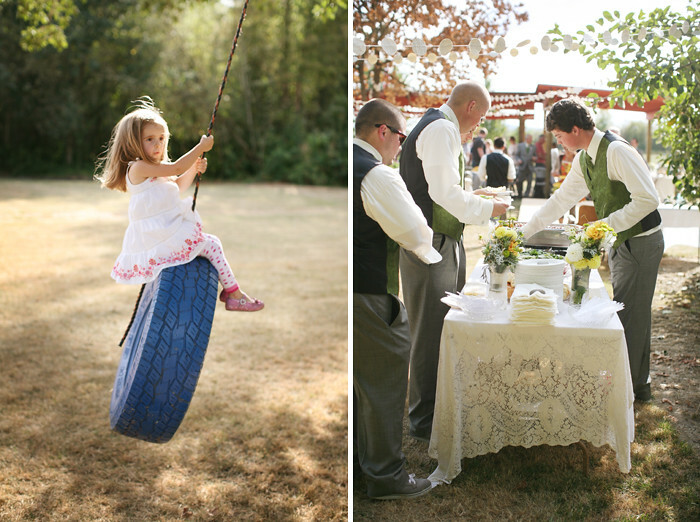 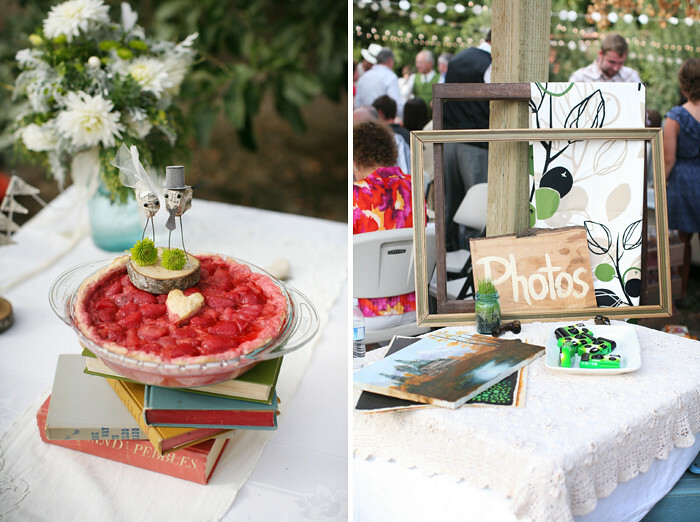 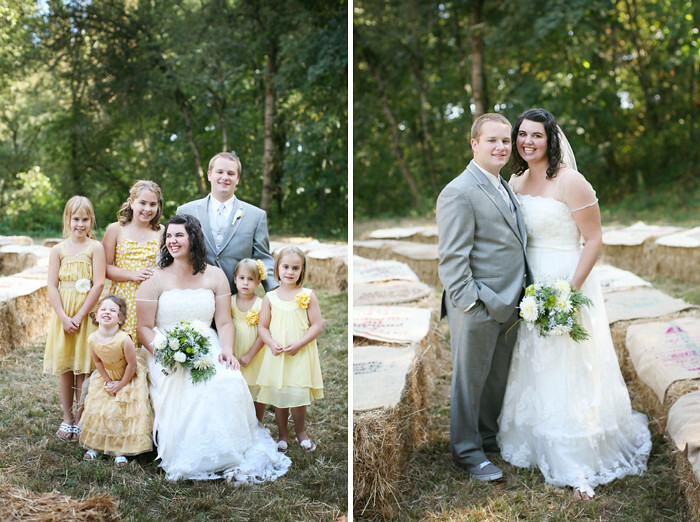 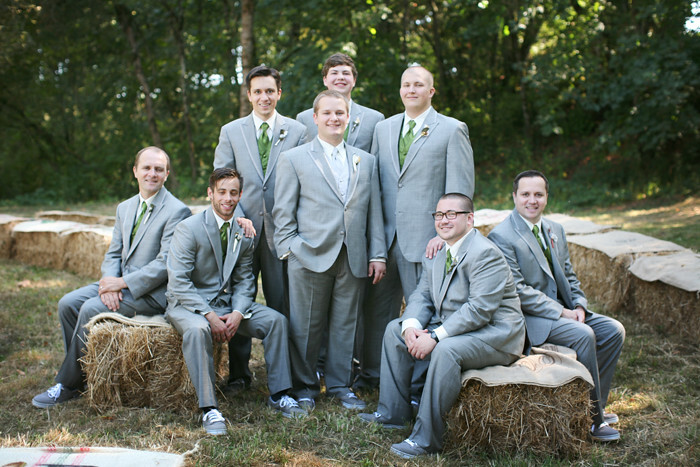 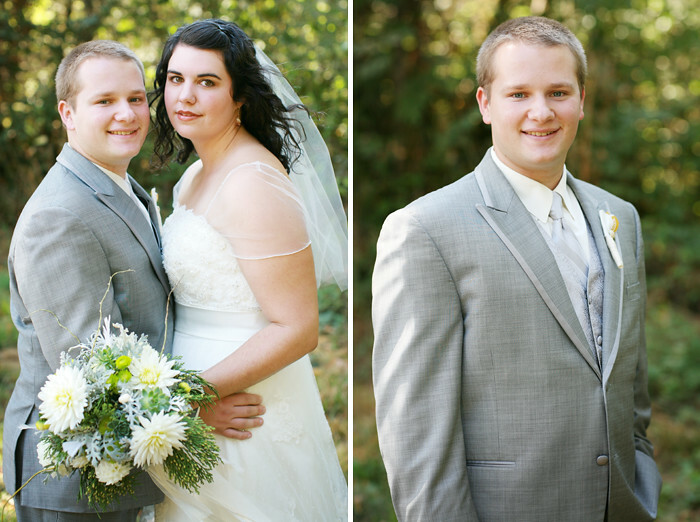 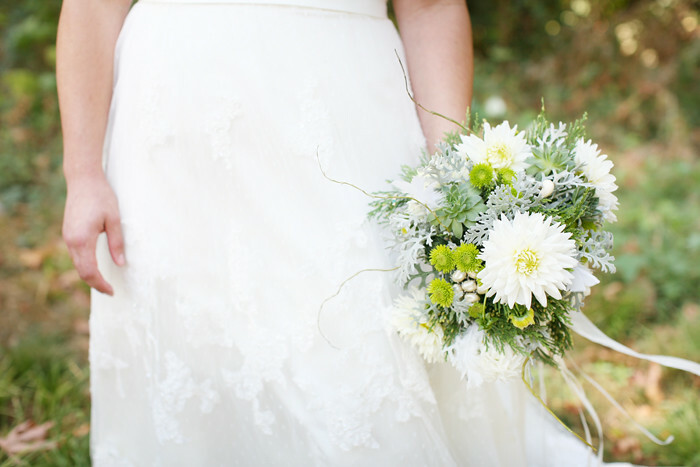 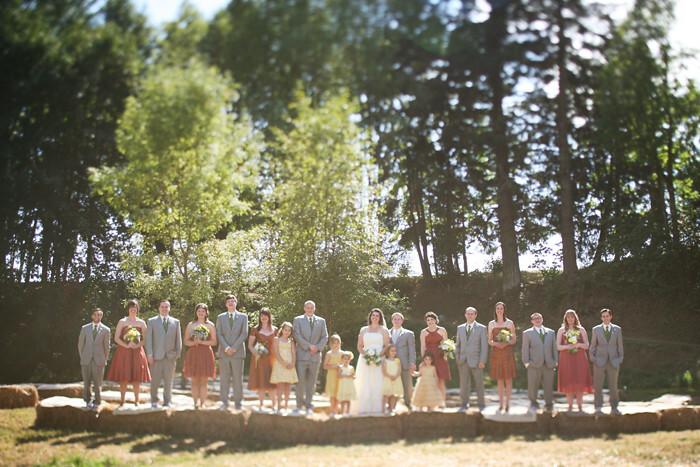 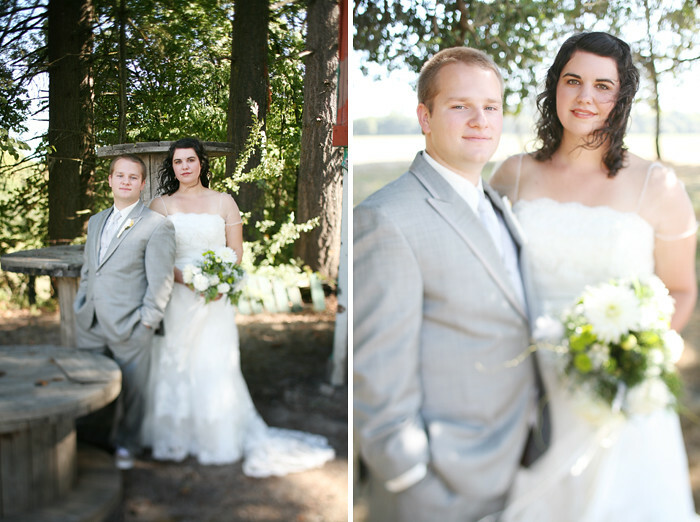 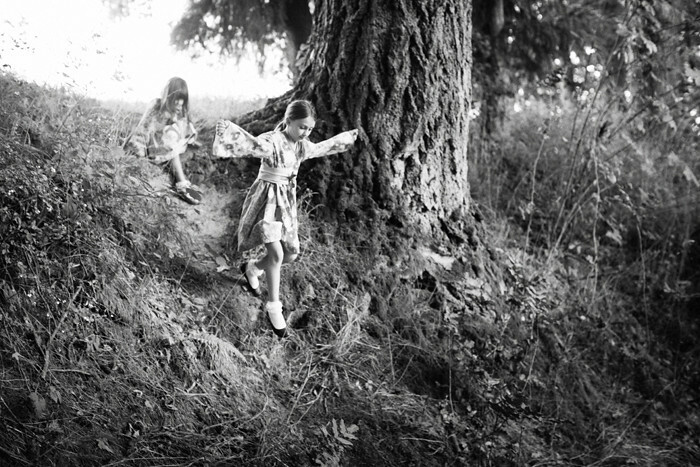 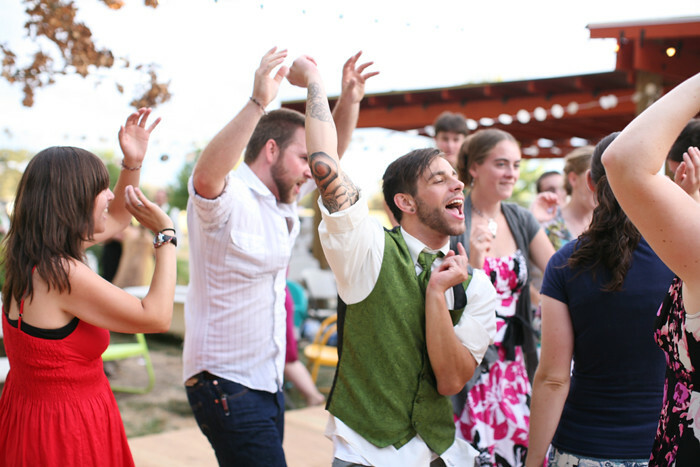 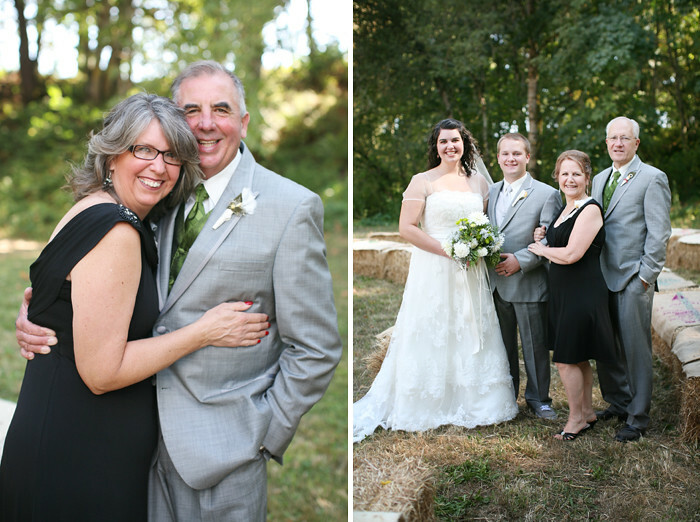 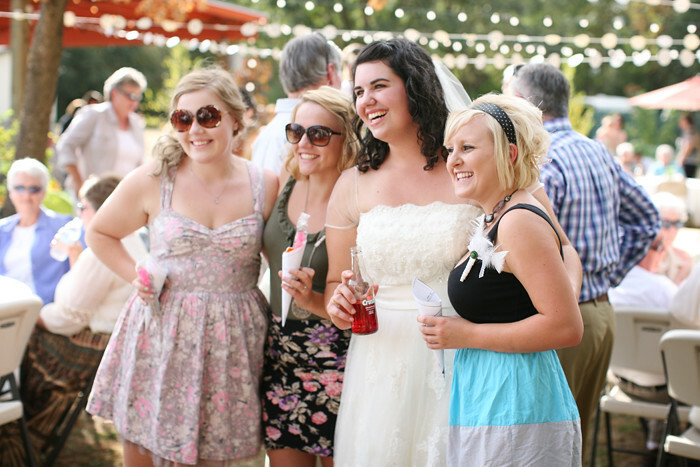 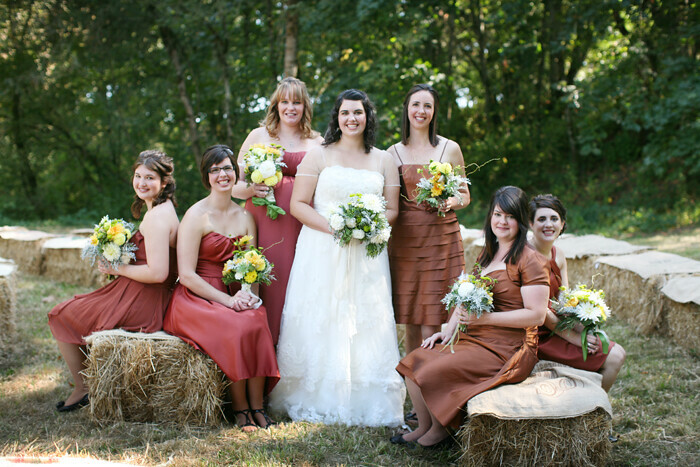 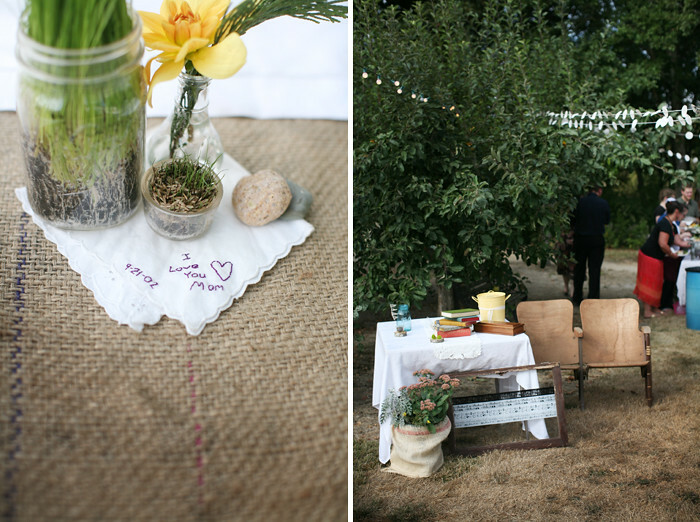 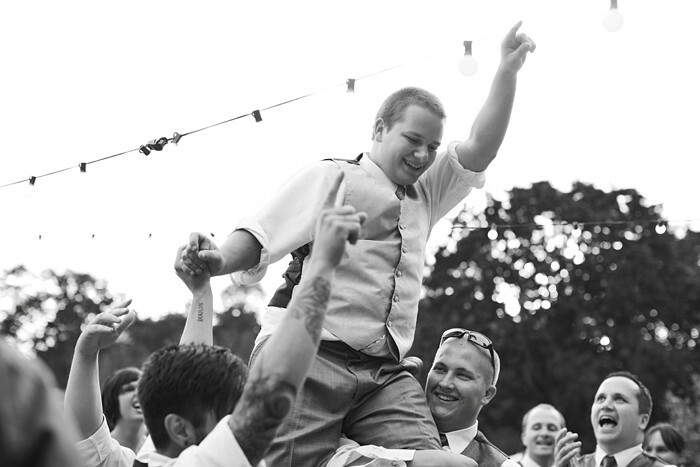 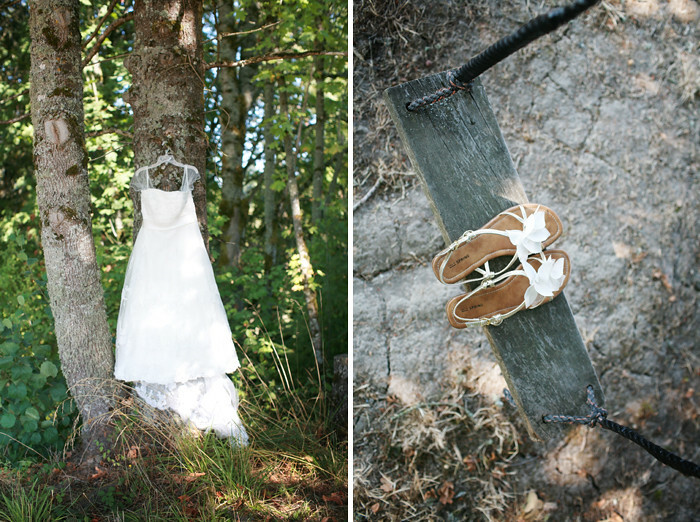 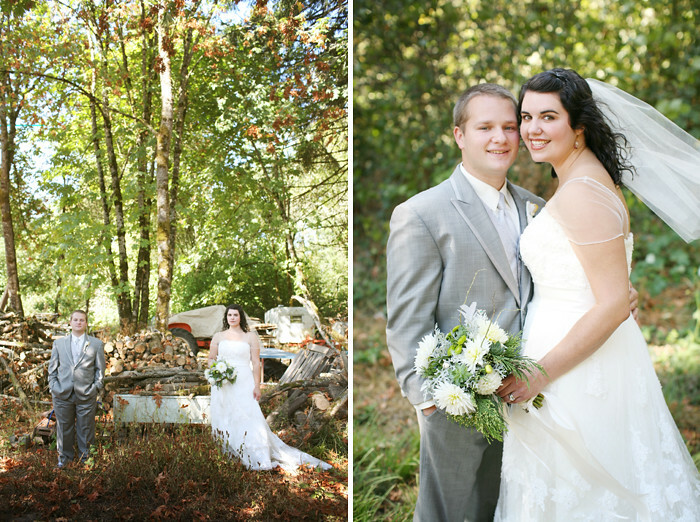 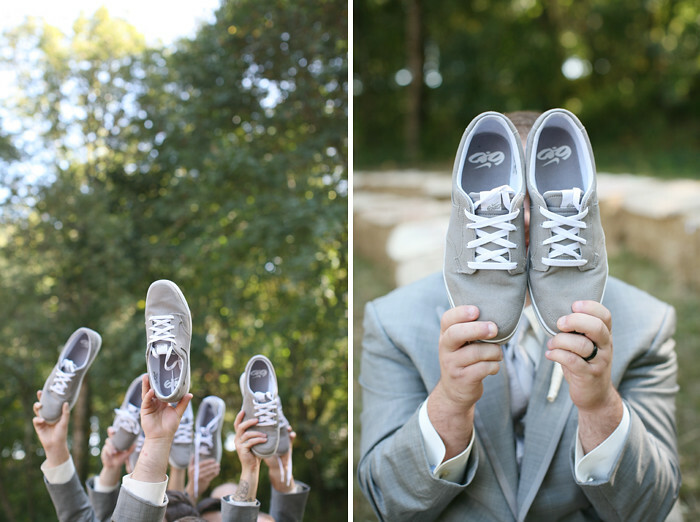 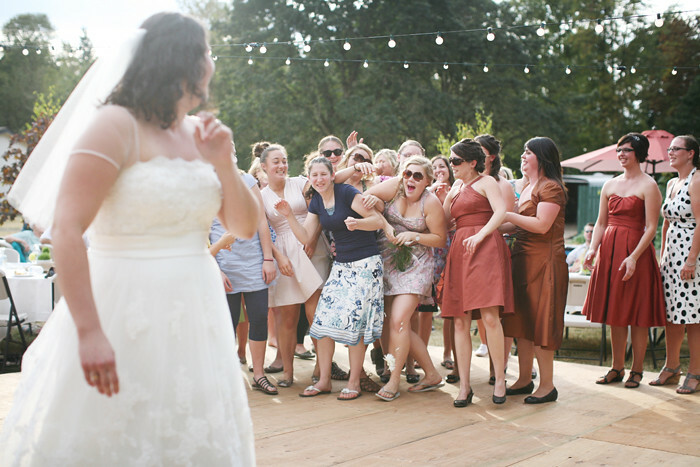 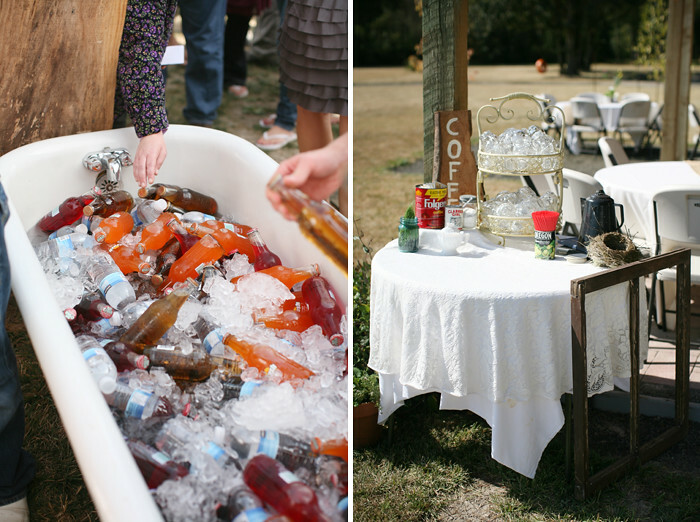 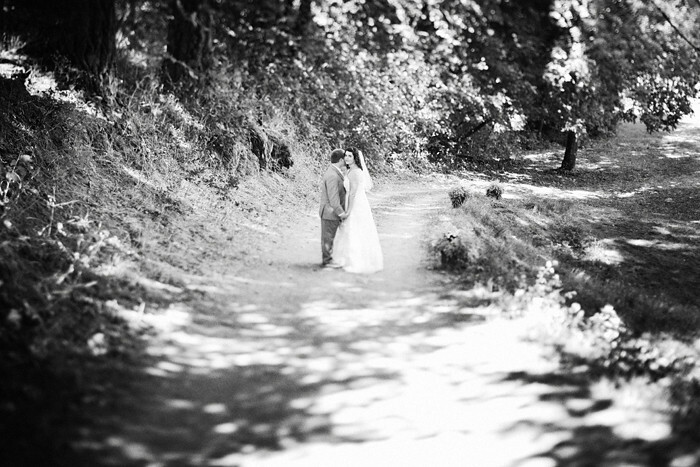 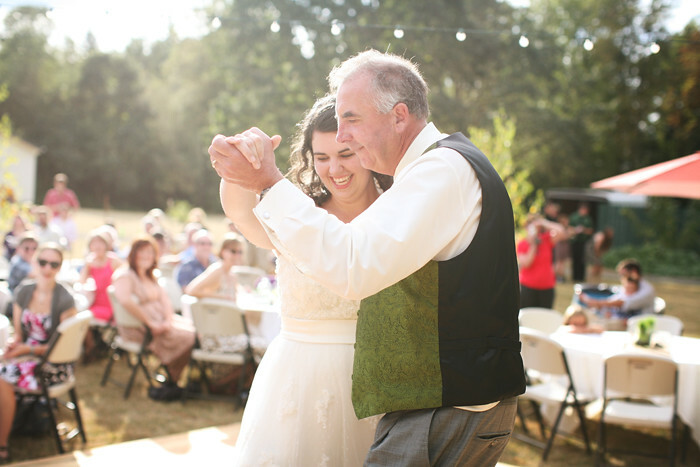 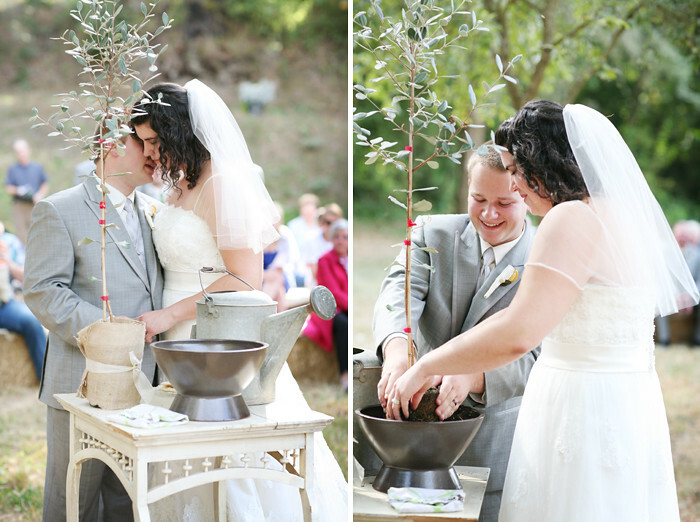 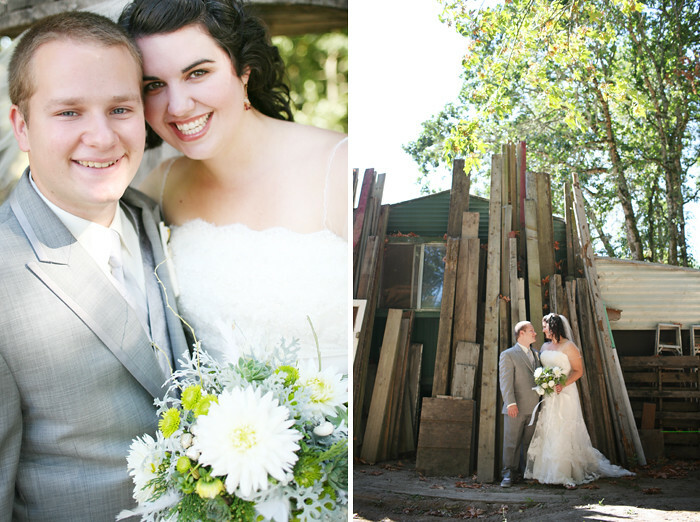 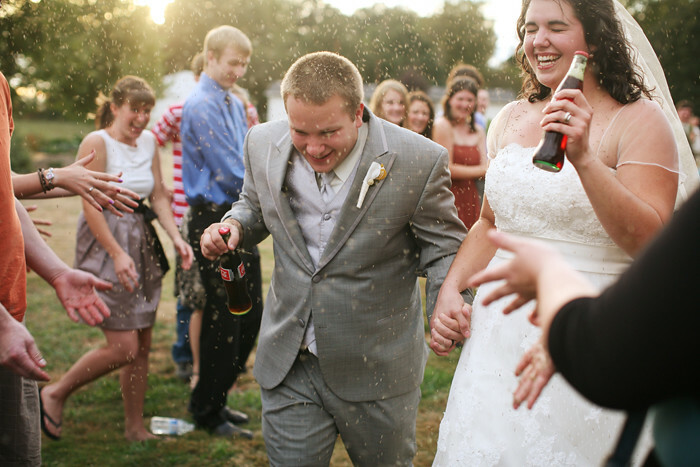 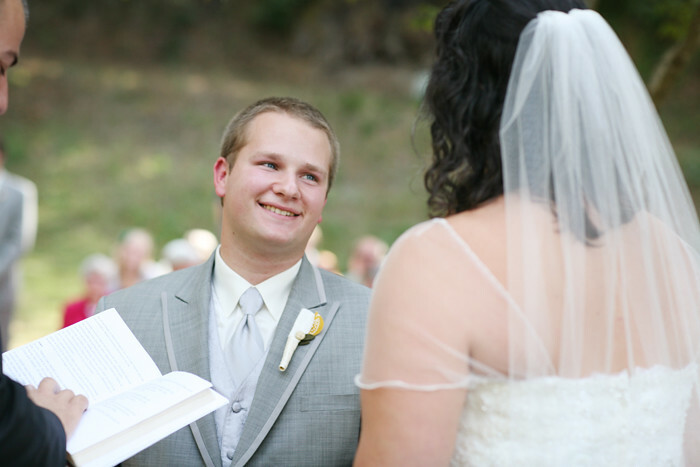 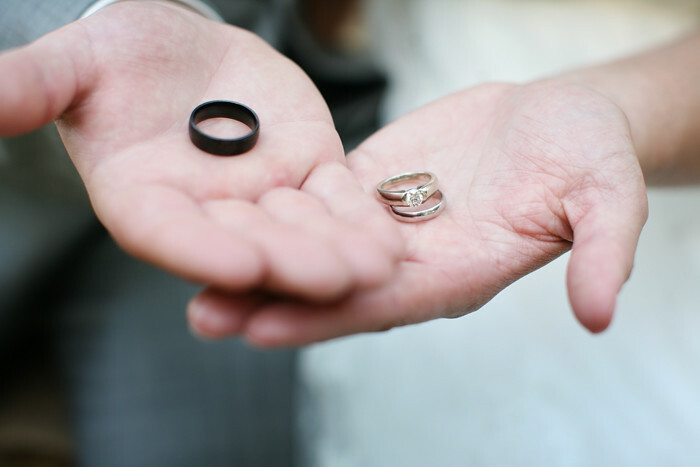 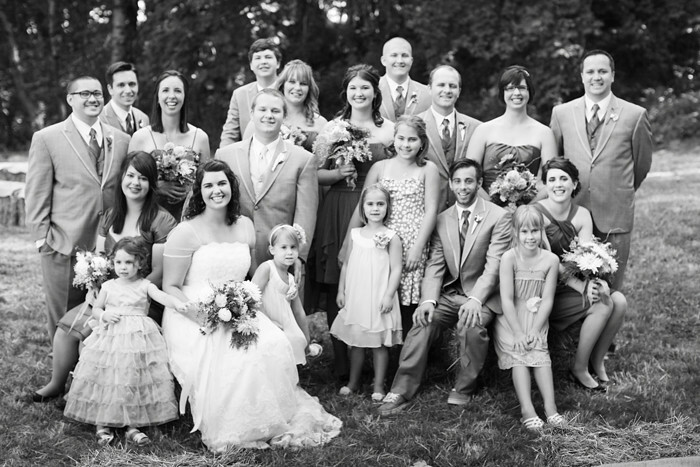 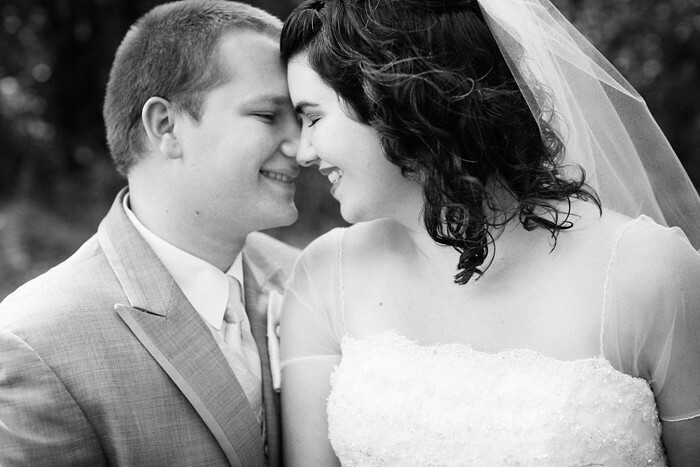 Sadie and Travis were married on her parents property in Monmouth, OR. 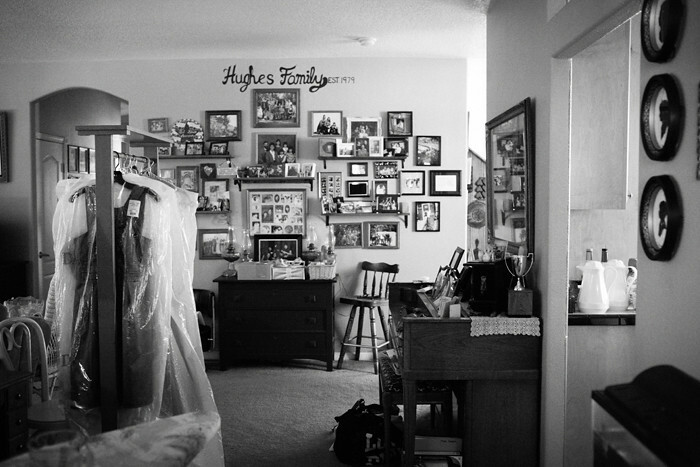 As soon as I walked into their home and saw the walls filled with photographs I knew they were a family that valued photography. 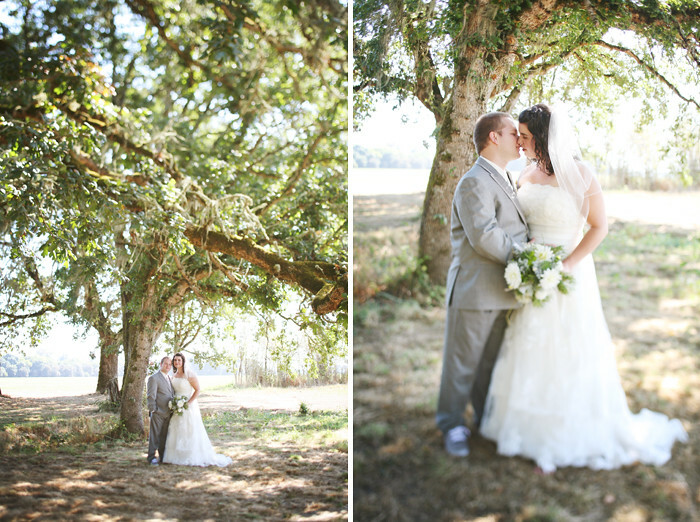 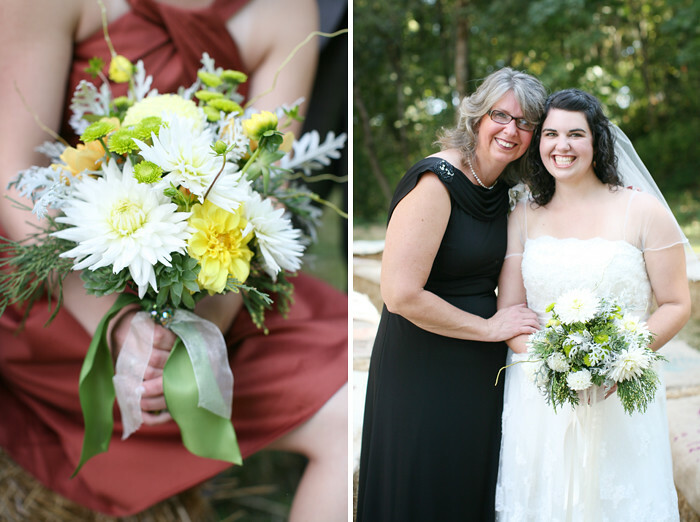 Thank you so much Sadie and Travis for being so wonderful, so loving, and so trusting of me as your photographer. 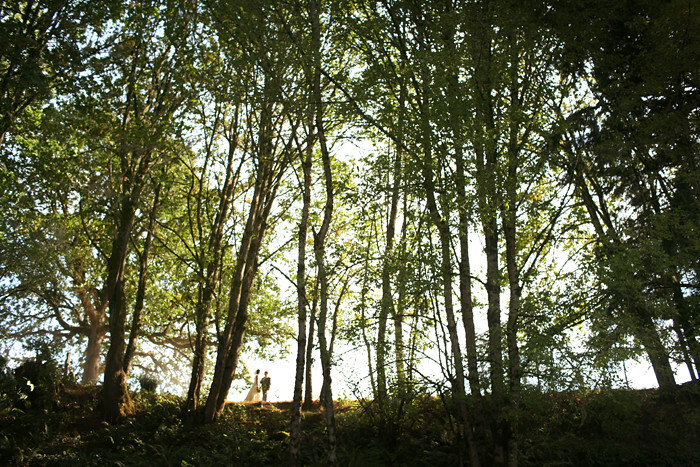 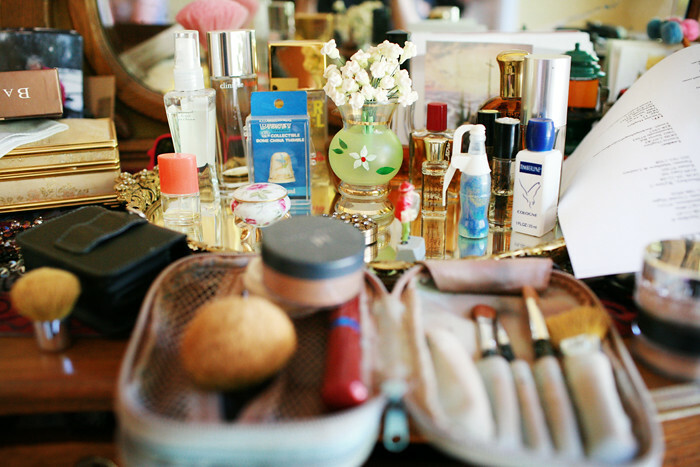 I hope you love your images.